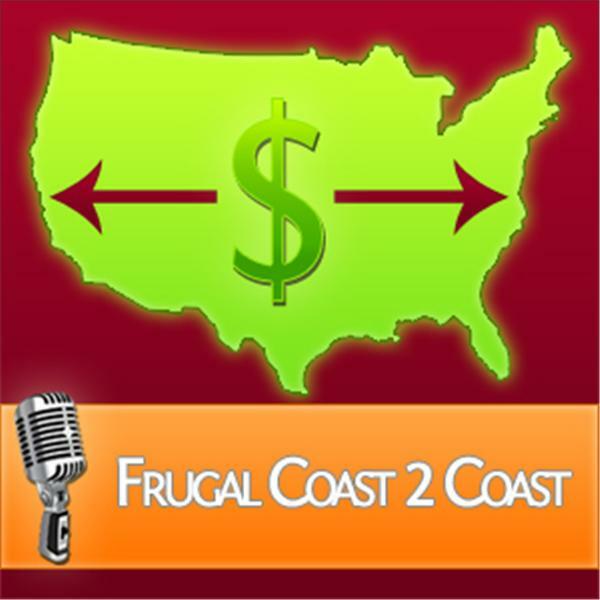 Jenn of Frugal Upstate and Lynnae of Being Frugal get together every Monday at 8:30 EST (5:30 PST) to share tips, tricks and techniques to help you live a great life while spending less. Learn practical ideas that anyone can use to save some of your hard earned cash. They go beyond coupon clipping and sale shopping-so tune in and enjoy! Fight the Frump Without Spending a Fortune! A Gem from the Vault-Get to Know Us Again! Pack a Lunch & Save a Bundle! Vacations on the Cheap: Camping!